Dr. Heyler graduated from Shippensburg University with a Bachelor of Science Degree in Chemistry. She went on to earn her Doctor of Optometry from the Pennsylvania College of Optometry in 1993. She spent four years as an Air Force Optometrist in San Antonio, Texas where she was in charge of the Aircrew Contact Lens Program and the Quality Assurance Process for the optometry clinic. With the arrival of her first child, Dr. Heyler left the Air Force but her husband did not. The nomadic lifestyle of a military family has given her the opportunity to work in a variety of settings including many private and retail optometry offices, a lasik surgery site as well as ophthalmology practices. 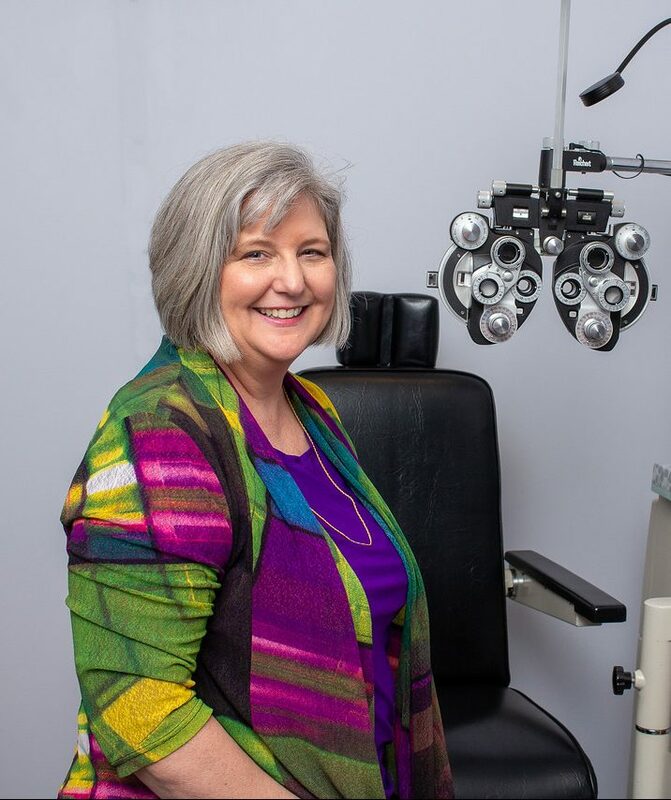 With the wealth of knowledge gained from these various settings, she enjoys helping people of all ages achieve their best vision. Dr. Heyler joined Canterbury Vision Care in 2010 when the Air Force moved her family to Massachusetts from Florida. She greatly enjoys the beautiful Massachusetts landscape and loves living with four distinct seasons! She is proud to call Massachusetts “home” and has no plans to move again. In her free time, you can find her on her bicycle or in her garden.